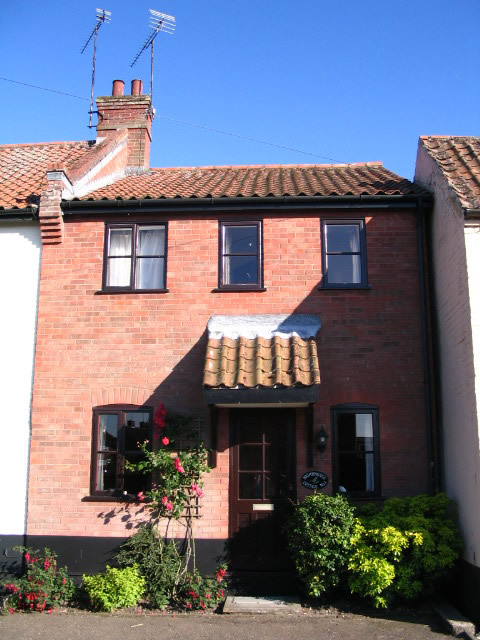 Welcome to Nightingale Cottage, a comfortable three bedroom self-catering cottage located in the historic village of Castle Acre near King's Lynn, Norfolk. The facilities include a well-equipped cottage that sleeps up to four people plus a cot (for an infant). There is one double bedroom and two single bedrooms. The living/dining room includes an open fire, pine furniture, and a 27” flat screen High Definition LCD television with built-in Freeview digital service and a Blu-ray DVD player. We also offer WiFi internet (by arrangement). 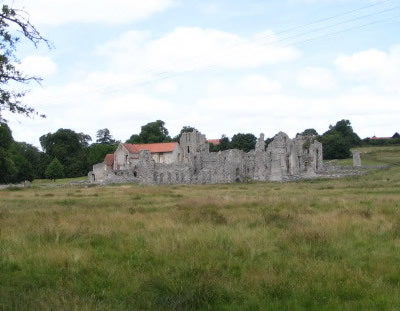 There is also Tourist Information, board games, puzzles, maps and guide books. Logs and coal are provided free of charge. The kitchen includes an electric cooker, a microwave oven, a fridge and a washer/dryer. The bathroom includes a bath and an electric shower. 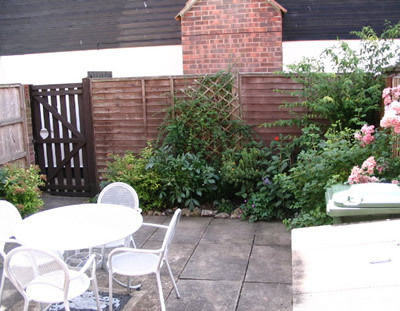 The cottage has a secluded enclosed courtyard garden with garden furniture. In addition, the property also has a garage for parking and there is also parking available in front of the cottage on Back Lane. Electricity and heating are included in the price. Linen and towels are provided on request at a small additional cost. One small, well-behaved pet is welcomed. We are very excited to announce that a number of improvements have been made to the accommodation. For more information, go to Improvements. To read the Access Report, click here. This cottage is non-smoking and is open all year round, offering longer and shorter breaks depending on availability. Please contact Sue to enquire about late availability and other special discounts! We hope you will choose Nightingale Cottage for your next holiday! Find a list of tourist attractions around the area. See pictures of Nightingale Cottage. 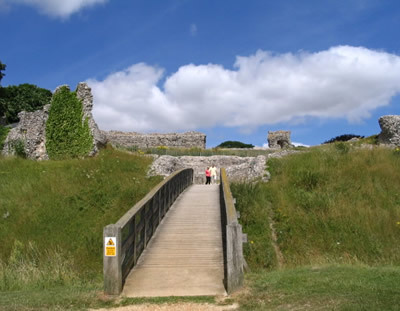 See some highlights of sights to see around Castle Acre.